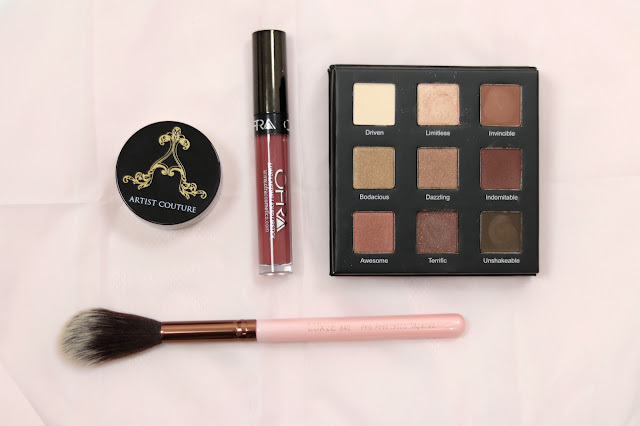 I got my first EVER Boxycharm Box | HIT OR MISS? 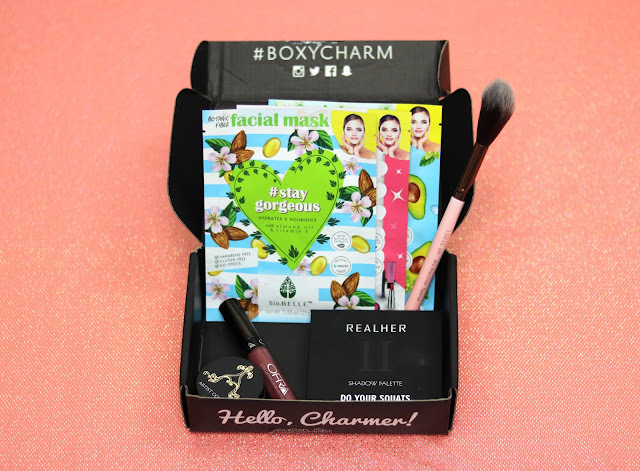 As the title might have already told you, I received my first ever Boxy Charm Box. As a new Charmer, I was pretty excited and nervous, since I heard about this crazy waitlist everyone seemed to be on! Luckily, I wasn't on it for long and made it in time for the April 2017 box. By the way, I will be showing you guys some of the products I have received, please let me know if you would like me to review any of these! There are many bundles from which you can choose to subscribe to this service, by months or simply month to month. As a new subscriber and not knowing much about this subscription, I opted for the month to month service, which costs $21.00 a month. Not too shabby, considering the fact that you are getting $100 worth of products. In the box you receive 4-5 full sized beauty items. These items range from makeup, beauty tools, skincare and hair products! I am one to love trying new products and this was a win-win for me. SO... WAS IT WORTH IT? Now, I know why you guys are here. The raw uncut details! 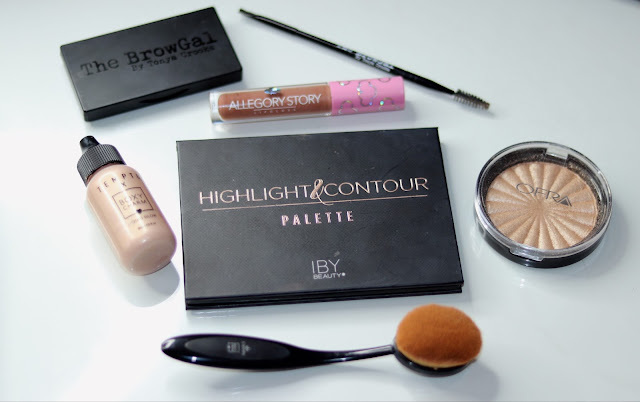 Disclaimer Alert: All opinions are of my own, I have not been paid to do this review, I just want to help anyone considering and or looking for a second opinion on Boxy Charm. For $21.00, I think it is very much worth it. You receive a good amount of full size products to try. Like any subscription box, you will get things that you don't like or do not live up to your standards, that's fine. You will find this in many beauty products too, it's just a matter of preference and realizing what works for you. I have used every single thing, with an exception of like 2 or 3 things. I have also been a #CHARMER for the last 3 months and will continue to do so, until further notice! AND... that is all for today folks! Please let me know what you think about the product selections down below, on Twitter or Instagram! Do you love it or will you pass on this subscription? Please do tell! Adios!